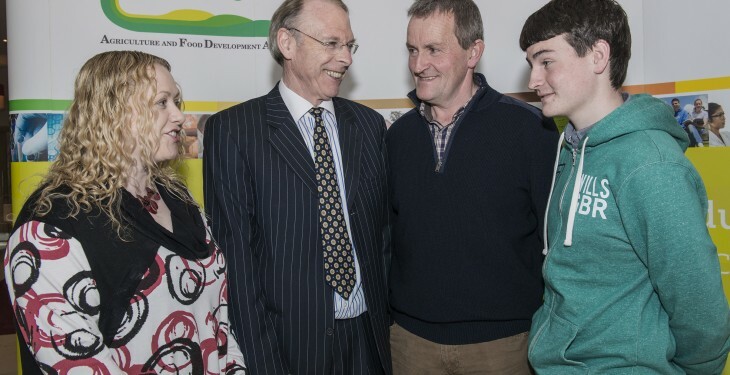 Liam O’Dowd who has been farming in partnership for over 10 years in Cork is one of a number of farmers farming in partnership setting up a new organisation called the Irish Farm Partnership Network (IFPN). 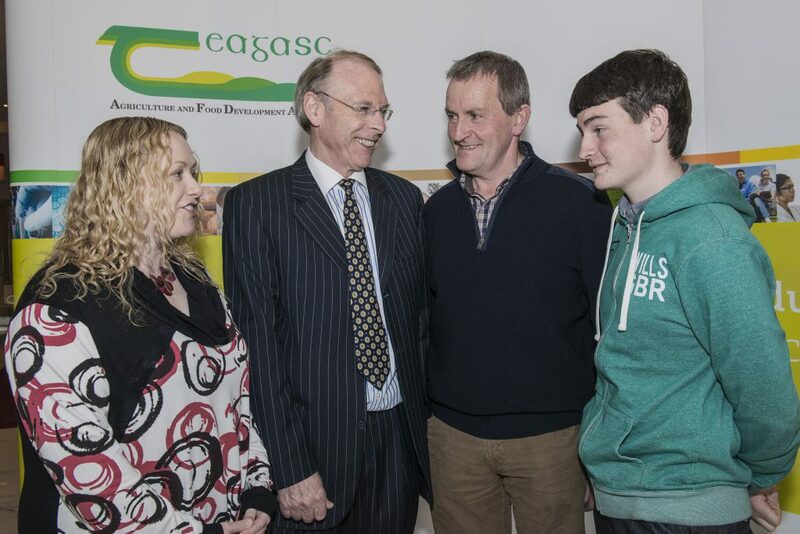 O’Dowd highlighted: “We would love to meet people thinking of farm partnerships as an option. We would be able to give them encouragement and the benefit of our experience. With the IFPN we can have a two way communication with all interested bodies to support partnerships. The website www.ifpn.ie is set to go live in the next few days and contact details are available there.